In today's episode Annie and Elyse discuss exploring coastal towns in Provence going east of Marseille. Surprisingly, this is a part of France that has a little bit of everything in a small area! 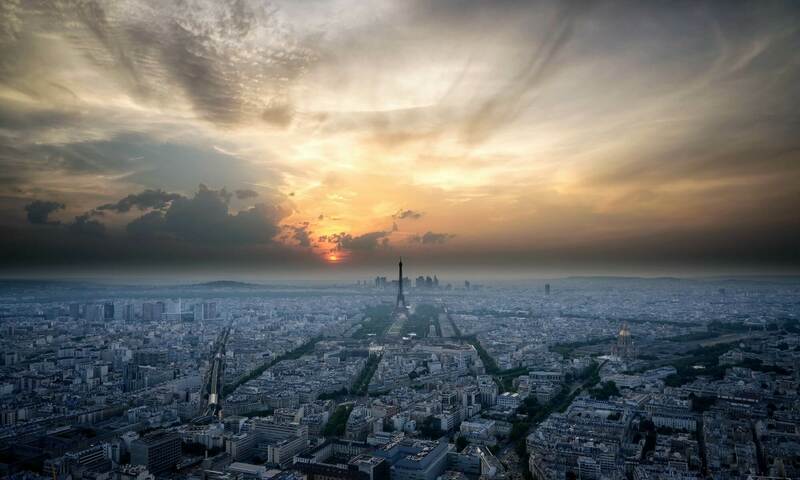 Within a distance of 35 kilometers as the crow flies between the East side of Marseille and Castellet you will find so many different types of great things to do! Great hikes in the Calanques. Boat rides to the Calanques. 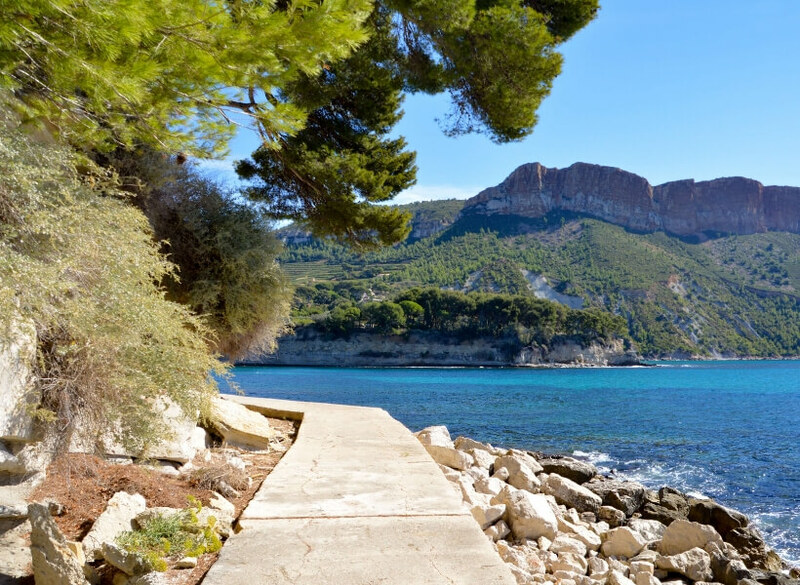 A visit to the old fishing village of Cassis. Maybe go see the yachts in La Ciotat? Or maybe a little wine tasting in the town of Bandol and its famous AOC? And if none of that sounds good, how about a stroll through the medieval village of Castellet? 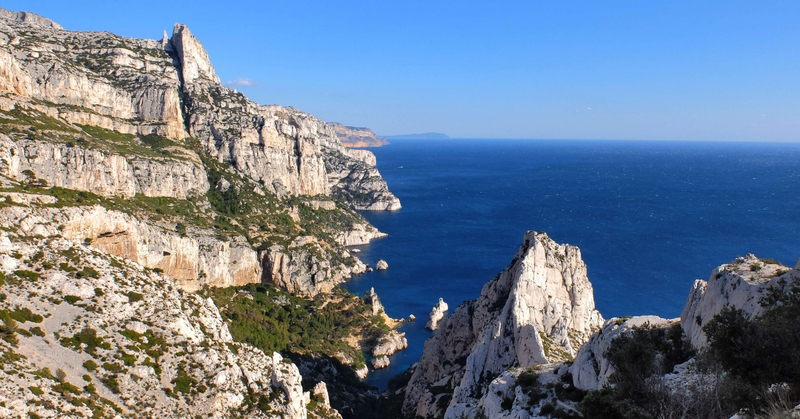 See the Show Notes for details on how to visit the Calanques using public transportation. Elyse went exploring coastal towns in Provence east of Marseille with a friend of hers who is a local. The two of them got to try everything locals like to do in the area and they recommend some great lesser-known beaches along the way. Elyse also lists all the must-sees and the casino you might want to pass on. Who knew you could get so much diversity along that short stretch of coastline in Provence? To see Annie's photos of the area, visit our Pinterest Board about Provence. The 2018 Dordogne Tour was fabulous, Elyse and I got to go around the Dordogne with wonderful people from CA, CO and MI and we had a grand time! 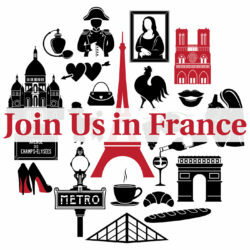 The 2019 Dordogne Tour is all planned out, check it out here. Reservations are open between today and December 26, 2018 and we only have 6 spots.